Before boarding a flight, to D.C. Koos told GLT, dollars that have been committed to the Chicago to Saint Louis Corridor are safe, but future investments could be at risk unless Congress acts. "You know it's part of a full transportation package: highway investment, airline investment, passenger rail investment. 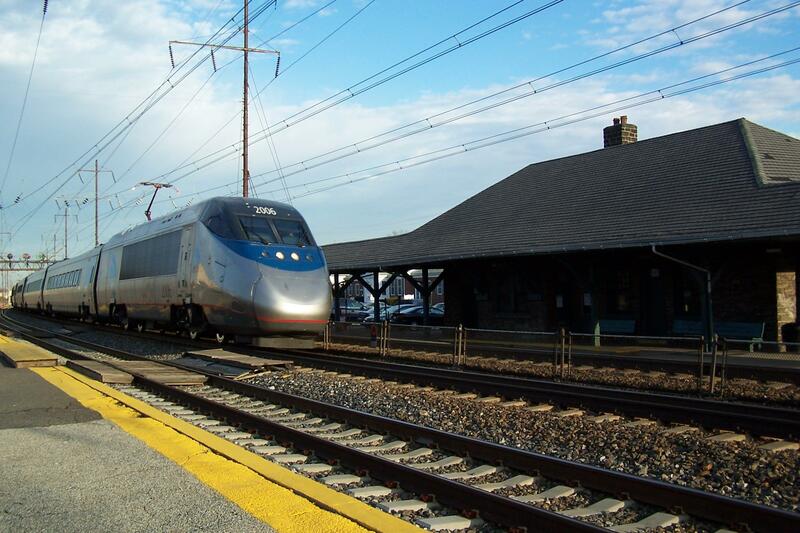 Passenger rail is certainly growing in the United States and it's certainly an important part of our transportation infrastructure," said Koos. Mayor Koos said he will use Uptown Station as an example of what the subcommittee needs to hear. "Well, I think it needs to hear public private partnership success that has happened in Normal; that federal dollars invested in projects like this generate significant private development," said Koos. He said high speed rail will allow more business ties and economic activity among separate regions. Koos planned to thank the members for including a passenger rail title in the recent Fixing America's Surface Transportation (FAST) Act. He will argue Thursday for more funding. The hearing is titled "Lagging Behind: The State of High Speed Rail in the U.S."
The subcommittee Chair is Representative John Mica (R-FL). The ranking minority member is Representative Tammy Duckworth (D-IL). People in Bloomington are reacting to fee changes proposed by Connect Transit. Under the plan, fixed route fares for one way riders, people with disabilities and senior citizens would remain the same along with one way fares for the Connect Mobility door-to-door service. It'll be a while longer before West Market Street in Bloomington opens to traffic and pedestrians. The city says problems with soil under the train trestle are causing another delay. Market Street was closed early this summer. Delays go back to the fall of 2014. Now the city says the street will open on November 7th instead of this weekend. 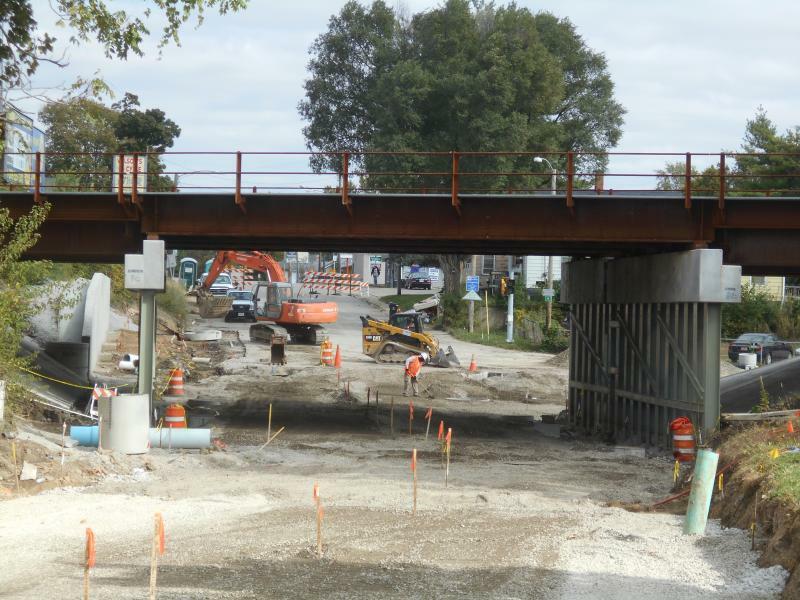 Work on the trestle will enable high speed passenger trains to go over Market Street on the way between Chicago and St. Louis.